Police assigned to guard police stations are to be reassigned to duties which include maintaining high visibility on the streets. 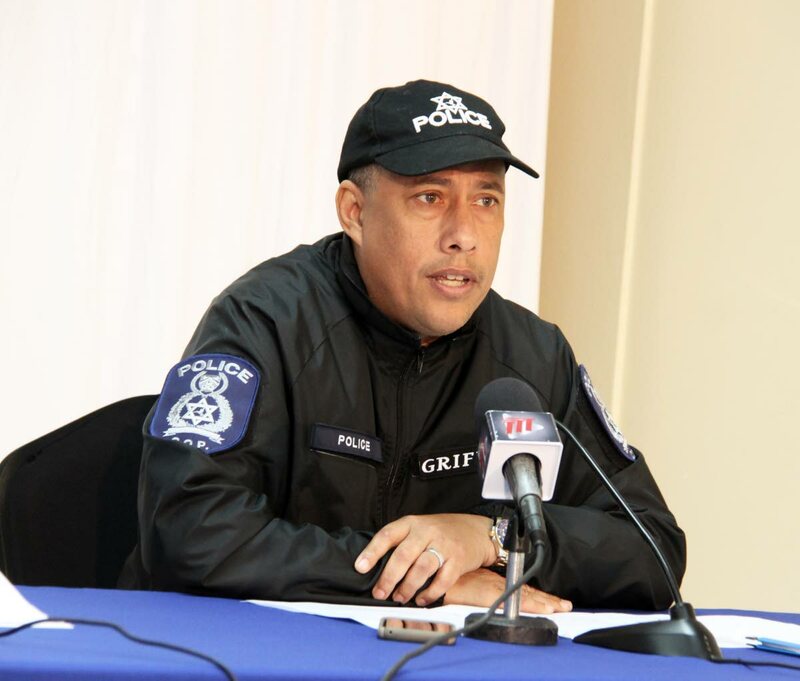 Cop Gary Griffith, who is in London having talks with British police on expertise training for local police, said more than one-third of the manpower in the police service are assigned guard duties outside police stations, and he views this as a waste of manpower. He said on his return from London a directive will be given for officers in all police divisions who were previously assigned those duties to be recalled and posted elsewhere. A determined Griffith said having looked at the manpower in the police service he is of the view that some of the duties assigned to officers are outdated and resembled policing objectives introduced more than five decades ago. Reply to "CoP: No more guarding police stations"